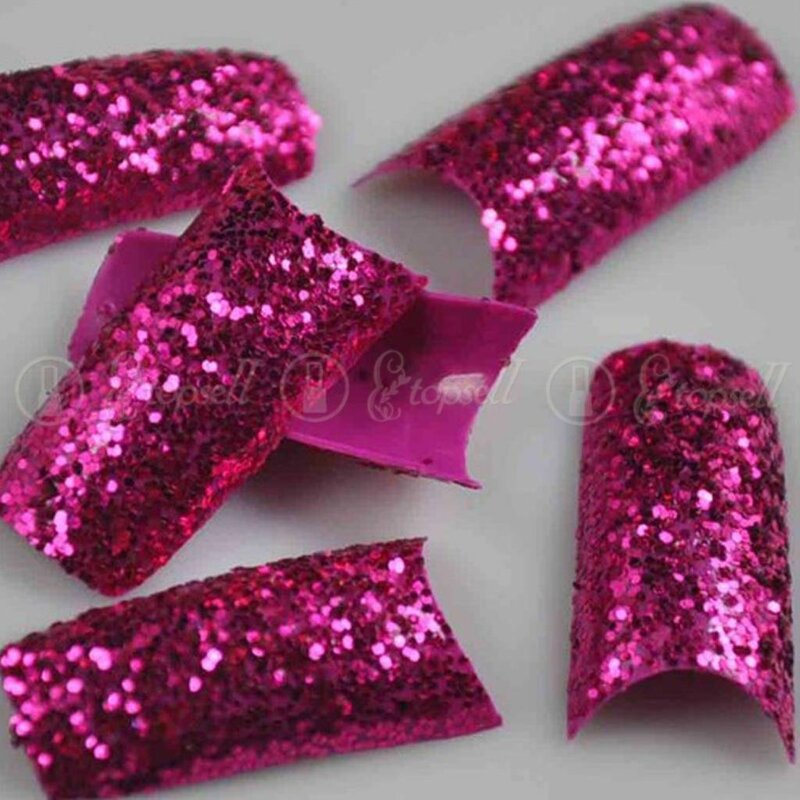 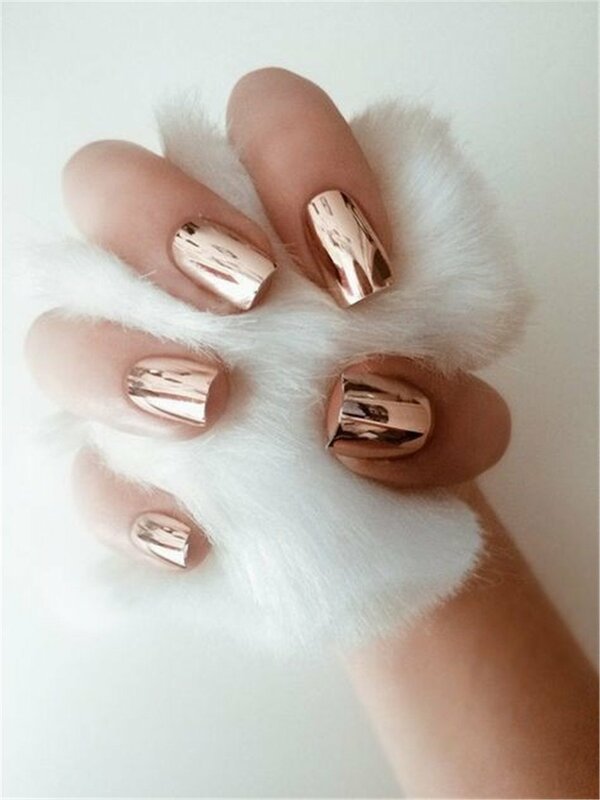 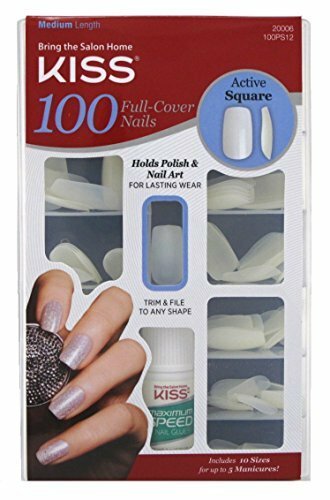 KISS GOLD FINGER GEL GLAM POLKA DOTS BALLERINA COFFIN FALSE GLUE ON 24 NAILS Ivy Enterprises Inc. 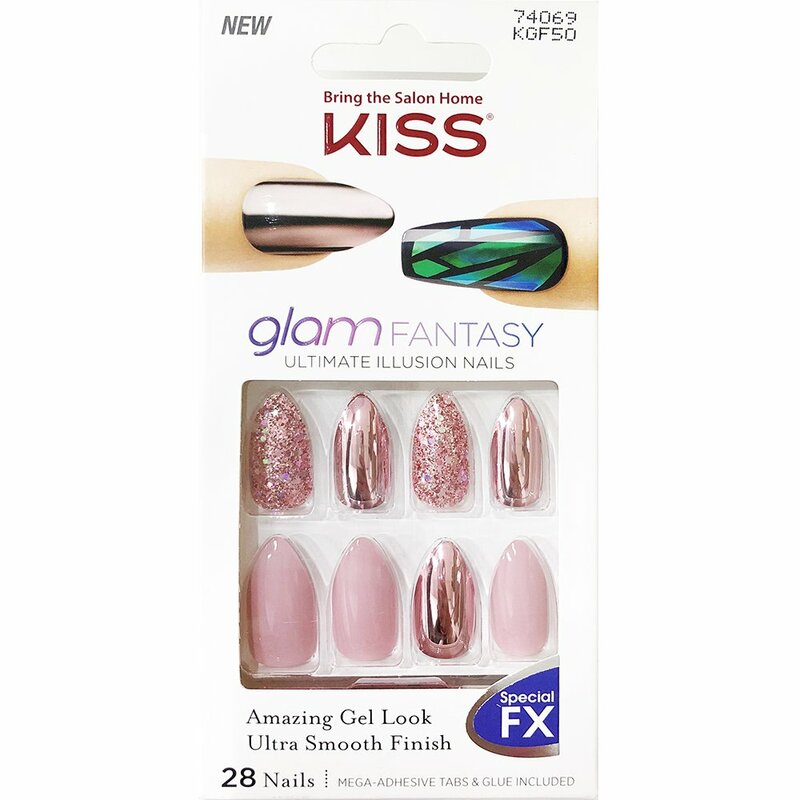 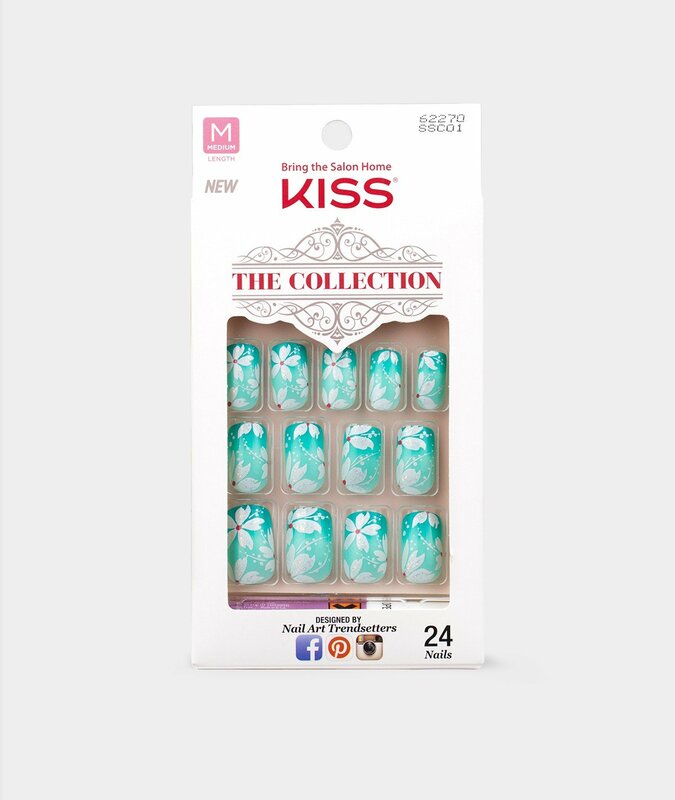 Kiss Glam Fantasy Ultimate Illusion 28 Nails KGF50 Ivy Enterprises Inc. 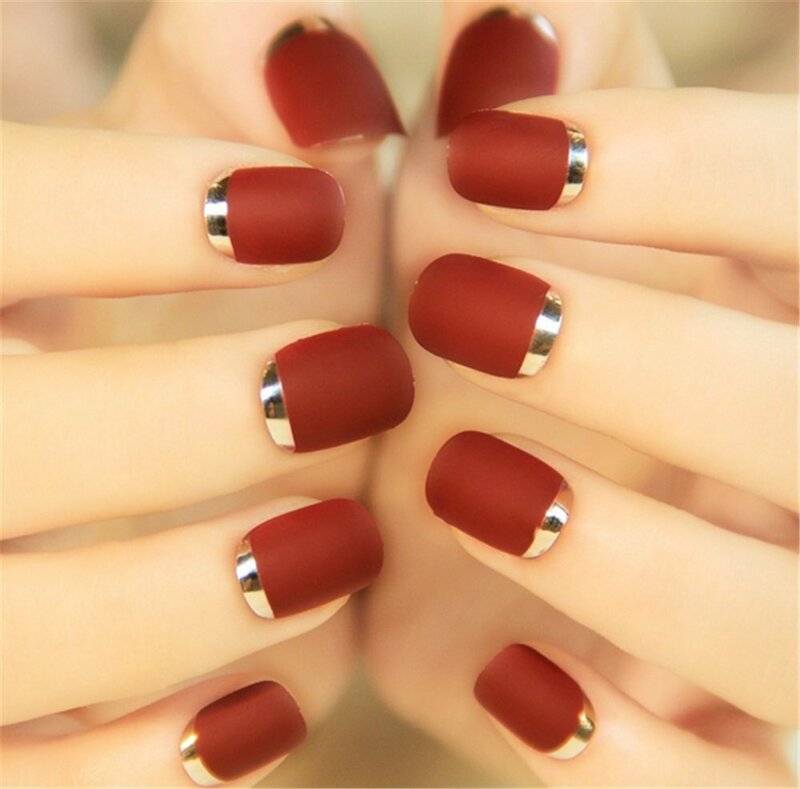 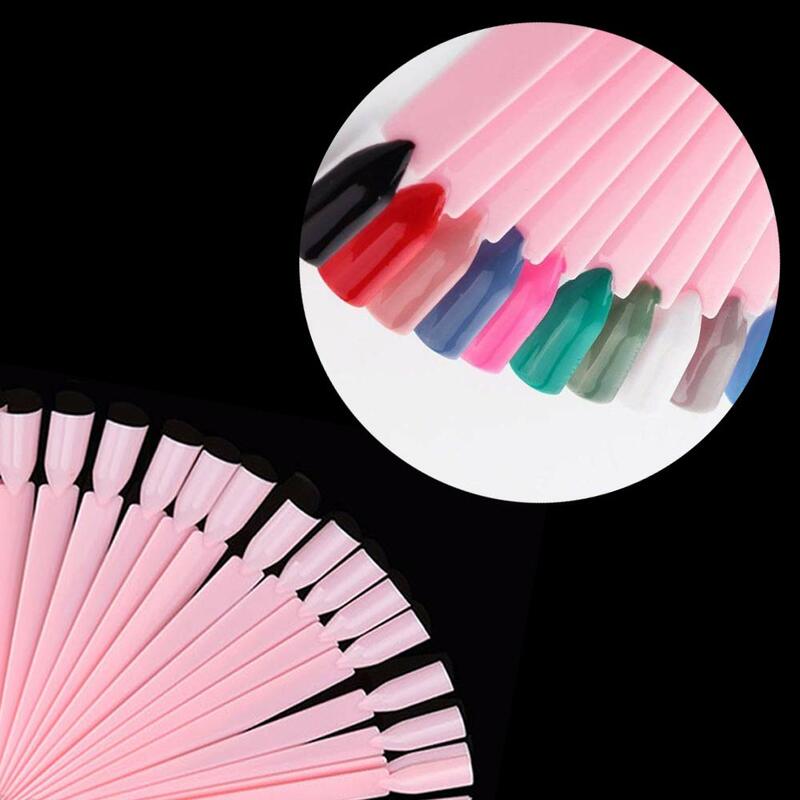 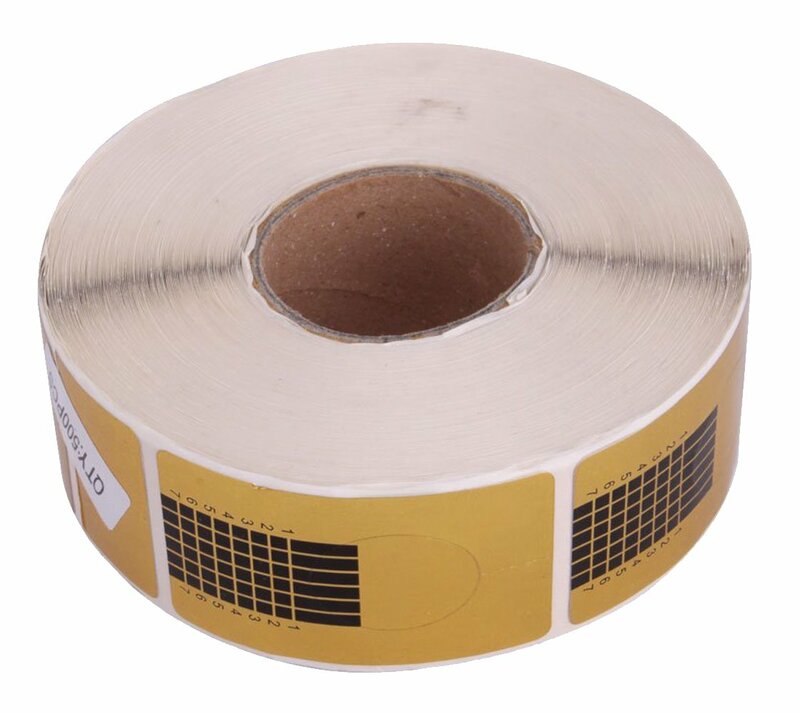 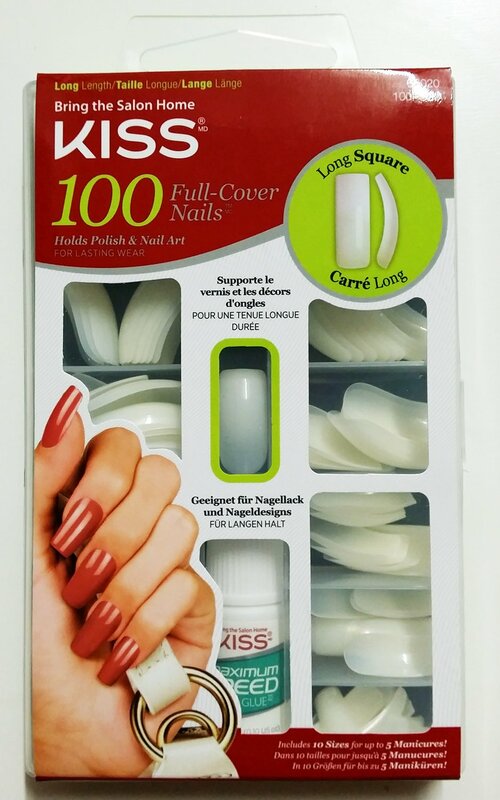 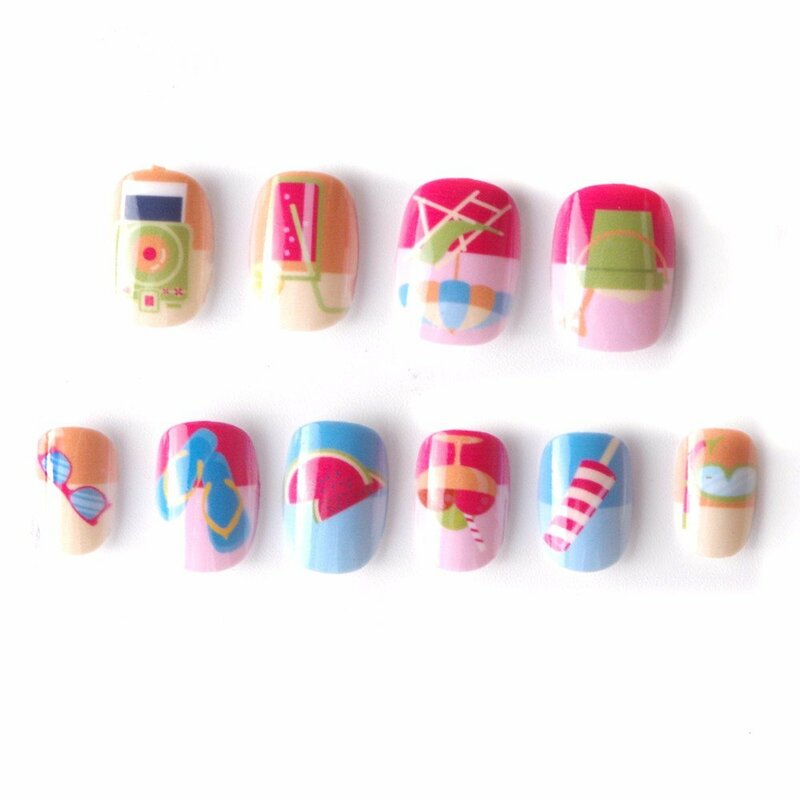 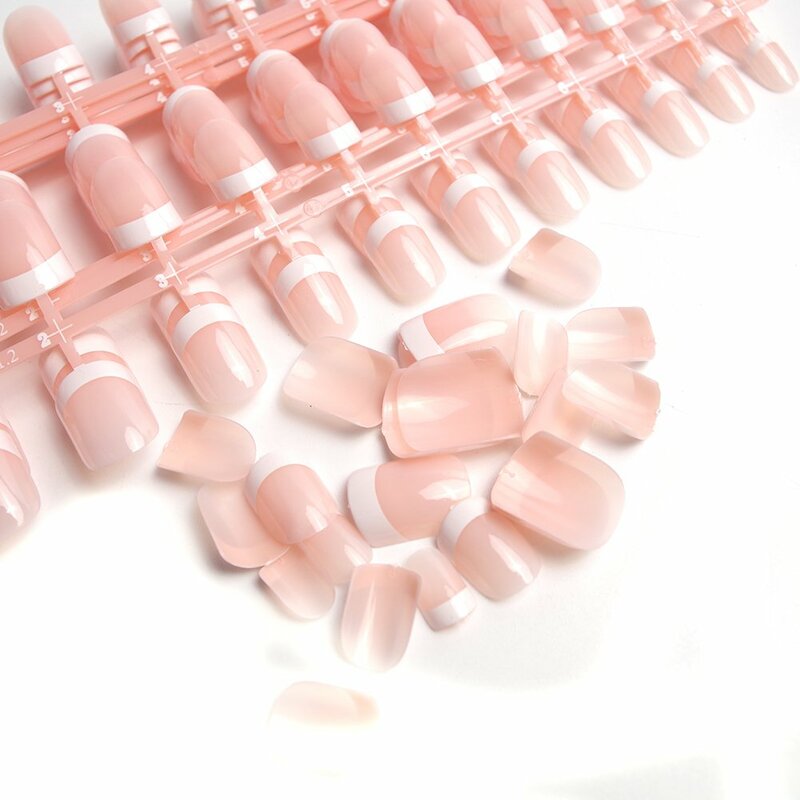 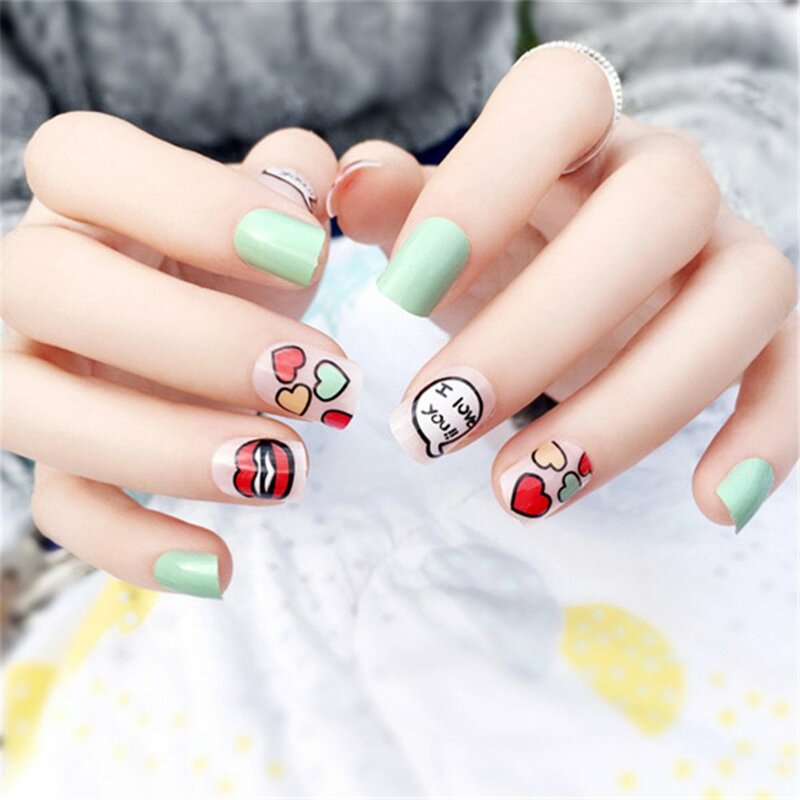 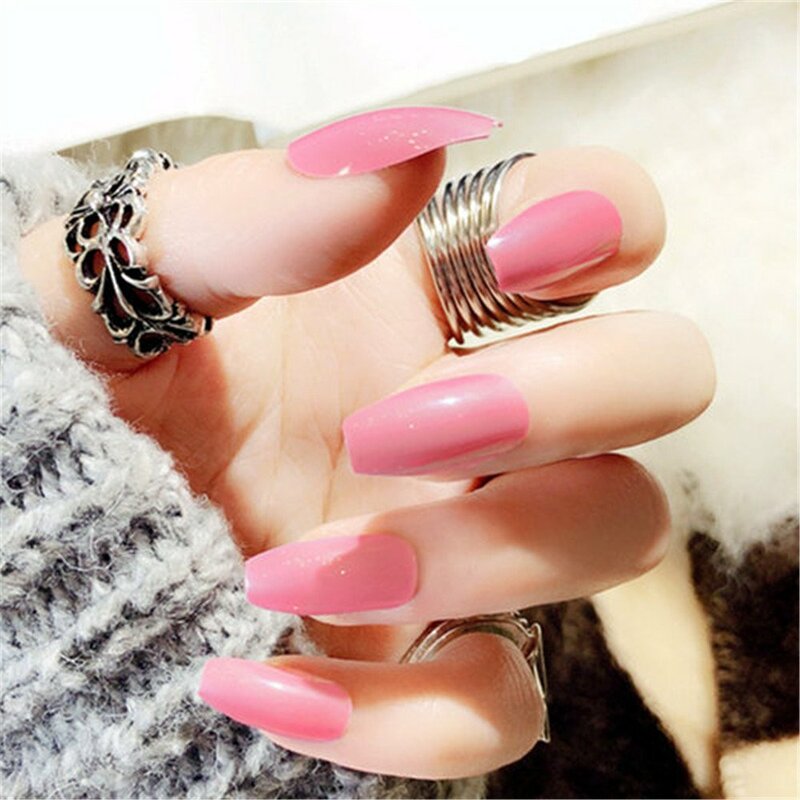 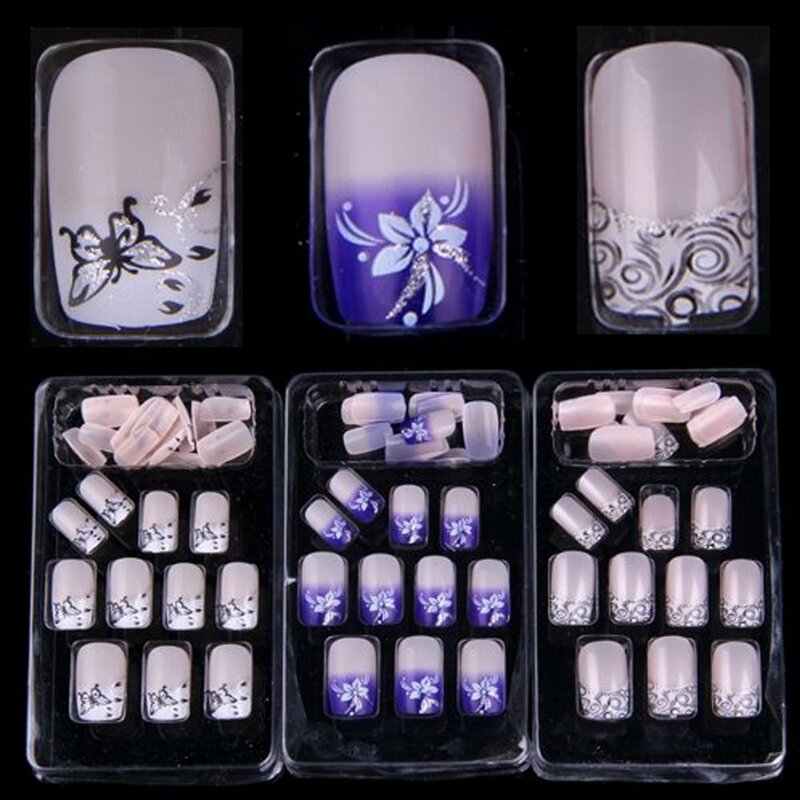 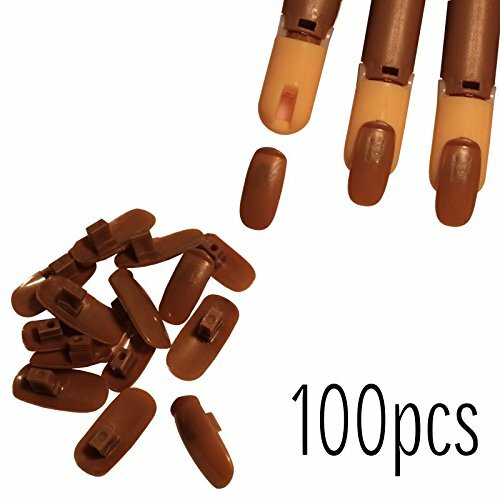 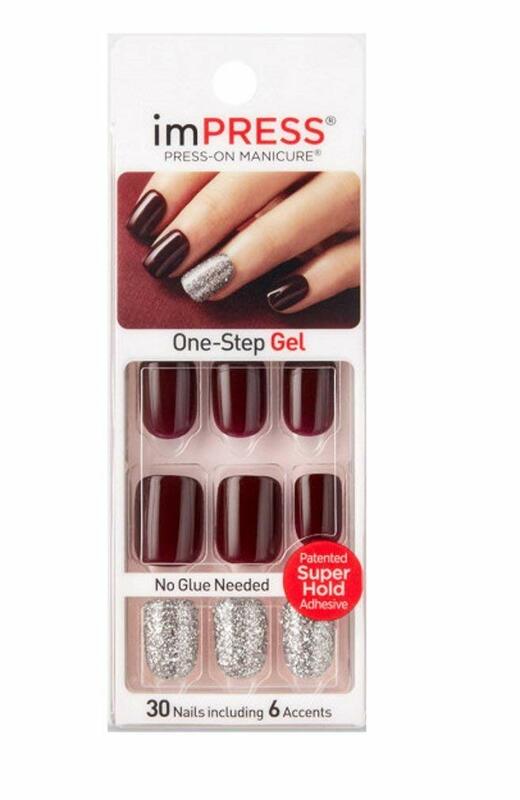 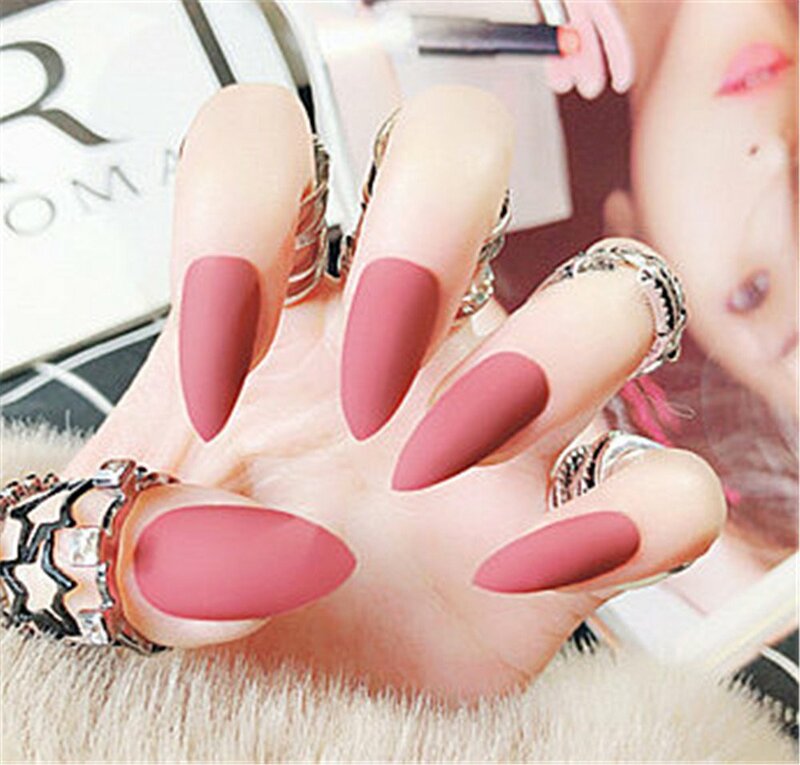 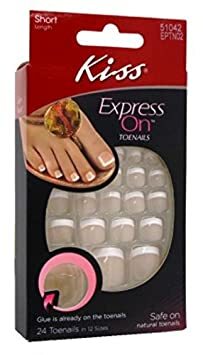 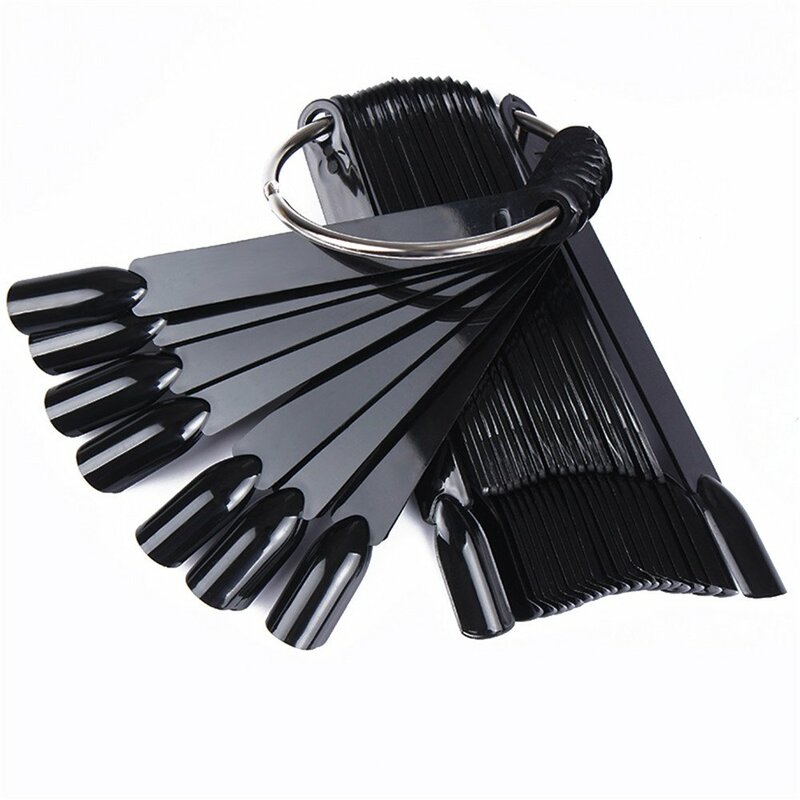 Kiss 100 Full Cover Nails Long Square (2 Pack) Ivy Enterprises Inc.